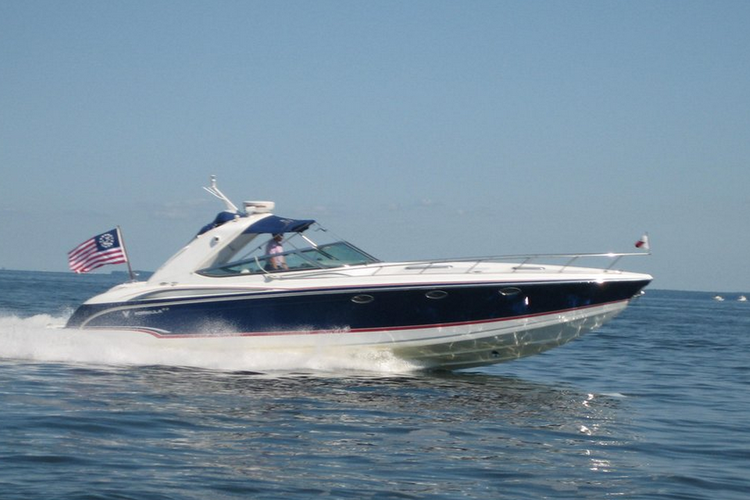 Boat Rental in Norwalk, CT - Best Way to Spend a Weekend in the Sun! 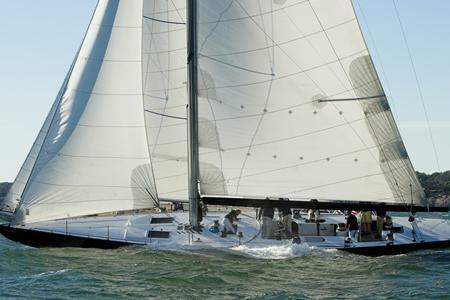 Connecticut is considered by many as a must-have seaside summer experience while you’re travelling around New England. 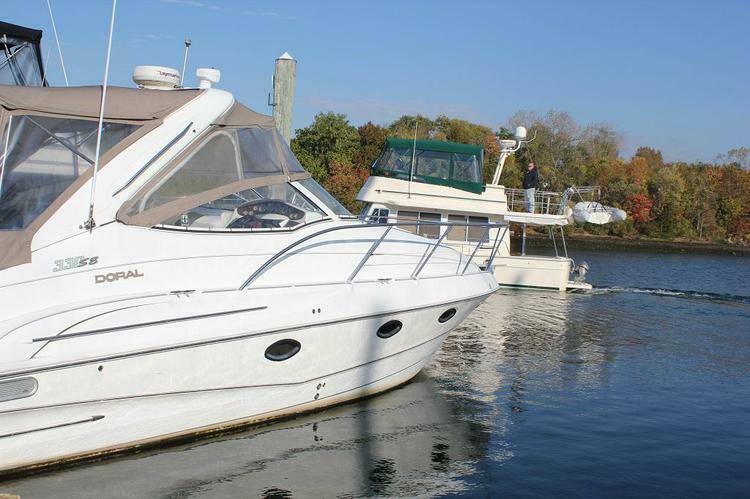 Next to Greenwich and Stamford, Norwalk, CT is one of the most popular boating destination for our sailing enthusiasts. 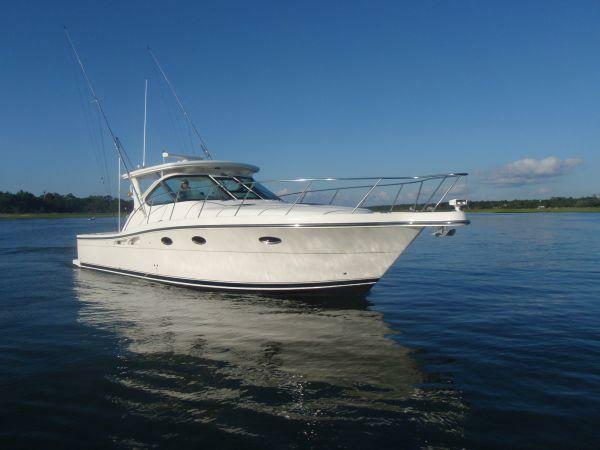 The coastline along the Long Island Sound and the river make a boat rental in Norwalk, CT the perfect recipe for a fun weekend. 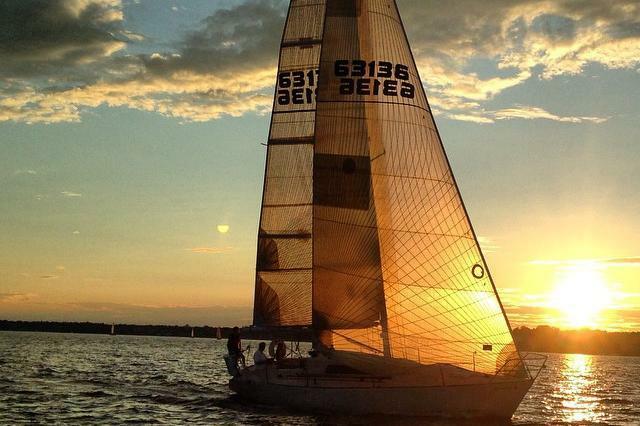 The town is also home for many watersports like windsurfing, kayaking, and rowing events hosted on the river. 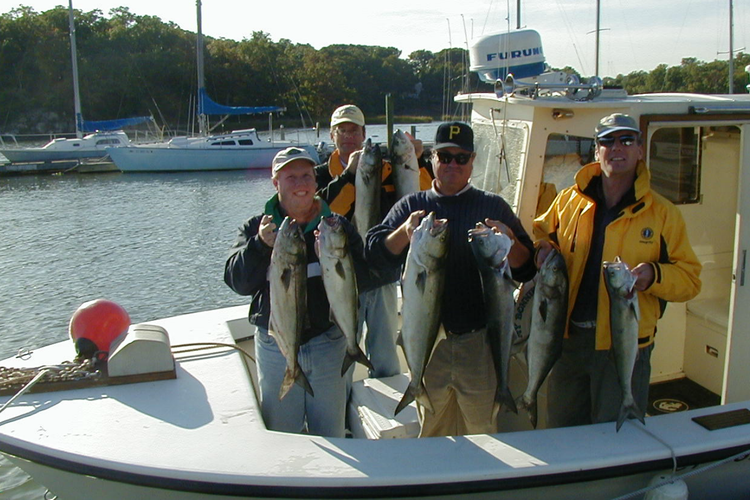 If you are not into watersports, then hop aboard one of our CT fishing charters, and try your luck around Norwalk Islands. 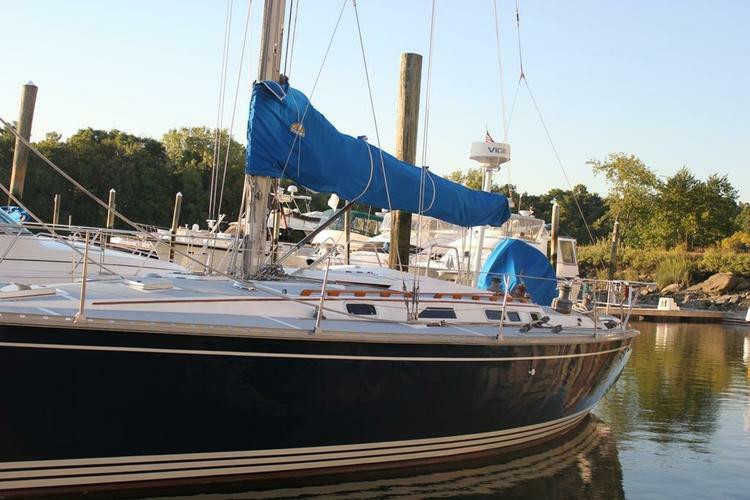 Or go for a relaxed sail along the river, passing by the oyster fishermen and the beautiful old-money mansions. 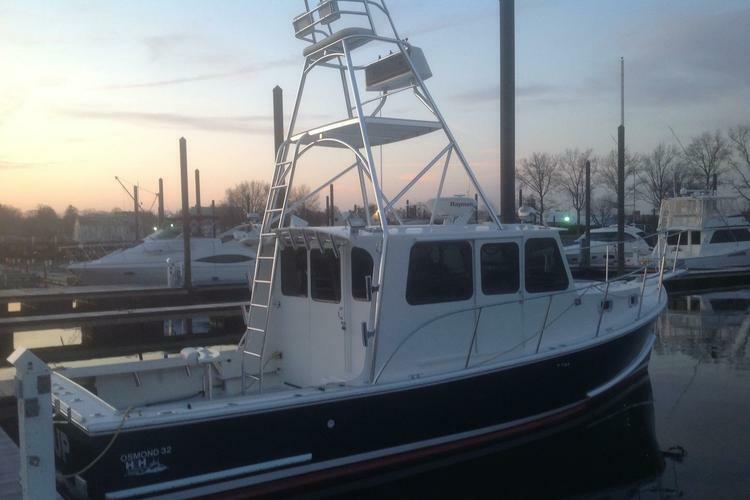 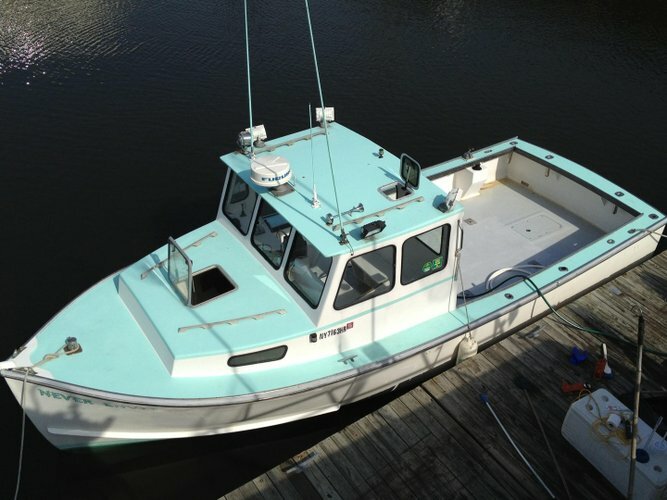 Don’t miss your chance to also enjoy other close by, well-known boating destinations such as Greenwich, CT, Stamford or the best CT fishing charters in Westport. 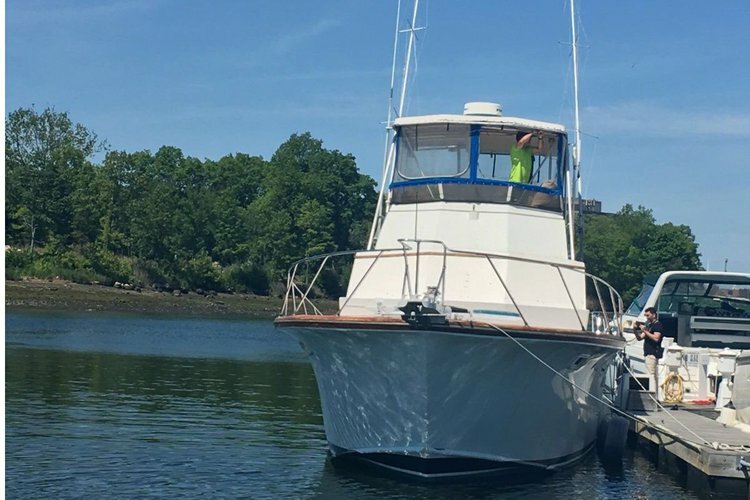 And if you plan to further explore the amazing waters of New England, make sure to check our boating destination guides for Cape Cod, MA or Newport, RI. 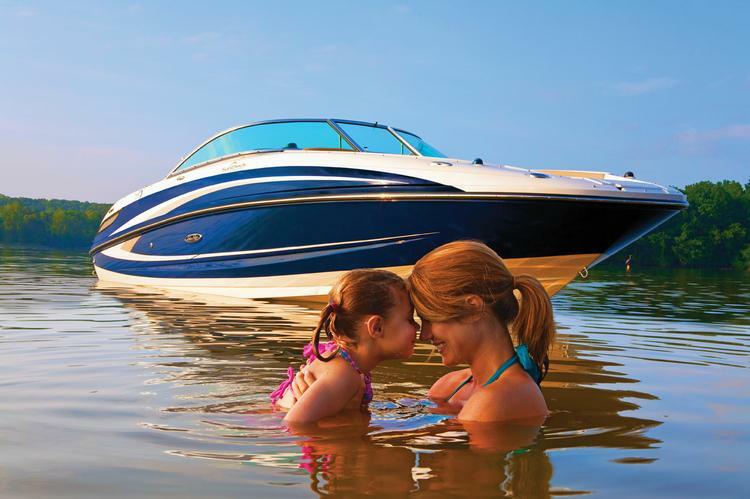 Once you have found the perfect boat rental in Norwalk, CT, we encourage you to send a message directly to the boat representative and ask for more details, or make special arrangements for your trip. 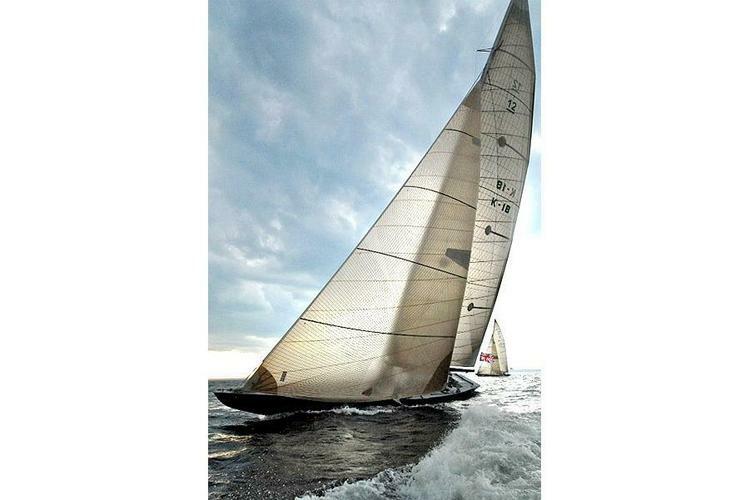 Or reach out to our team of dedicated sailors by live chat, or by email at concierge@sailo.com.